What is the Jackpot Challenge? 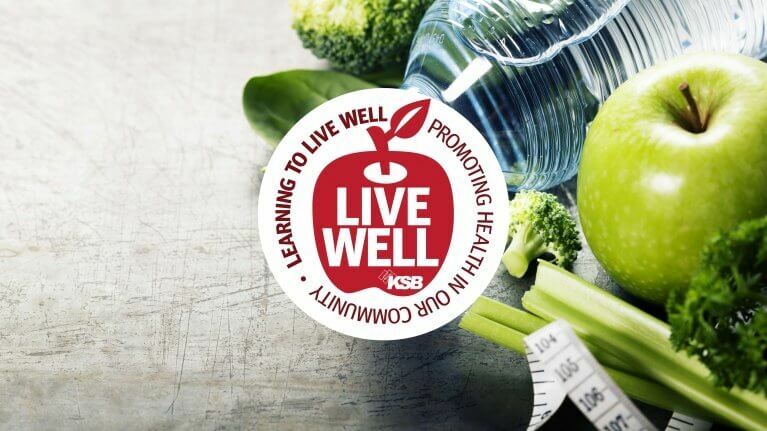 The KSB Hospital Jackpot Challenge is a fun and effective 12-week weight loss competition where teams of 4-9 aim to lose 6% or more of their body weight. EVERY team that hits the 6% goal, WINS A SHARE OF THE POT! The cost of the 12 week program is $70 and takes place January 18 – April 12. 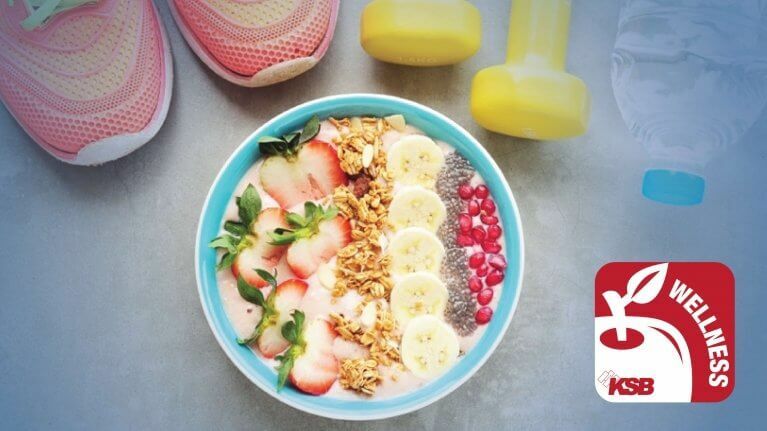 During the challenge you’ll have 24/7 access to a HealthyWage Coach via the mobile app, who will help provide support, motivation, and mini-challenges throughout the 12 weeks. You can register at www.healthywage.com/jackpot/ksbhospital and then create, join, or be matched up with a team. ONLY YOU WILL SEE YOUR WEIGHT. Your teammates, as well as other participants will never see your weight, only your weight loss percentage. Print the “verify me” form located in your dashboard and have a qualified witness (doctor, nurse, nutritionist, trainer or WW employee) confirm your weight. You will submit 2 verified wights throughout your challenge – once at the beginning and once at the end. Throughout the challenge you’ll be asked to submit weekly self weigh-ins. Visit https://www.healthywage.com/faq/jackpot-challenge/ or contact Aaron Fox at ext. 5836.